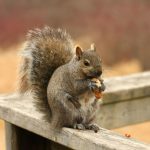 Home » Blog » Does DIY Pest Control Really Work? We’ve all been there before: standing in the bug spray aisle, wondering whether the blue, red or green can will do the trick and what’s the difference anyway? 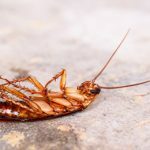 Every homeowner experiences the occasional bug or rodent, but what should you do when they keep turning up in your home? 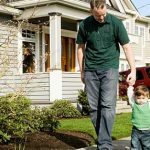 A lot of pest control issues require a professional touch, while a few others can simply benefit from a DIY approach. Read below to learn when DIY pest control may be the best solution. Using over-the-counter pesticides can be useful for eliminating the occasion pest. 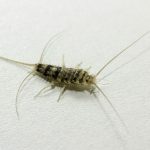 Typically, manufacturers will recommend spraying the bug directly or targeting entryways to prevent other pests from getting into your home. Homeowners are usually advised to spray doorways, windows, garages, basements, and attics. These methods can be temporarily useful, but often the pesticides manufacturers use are not designed to last very long. 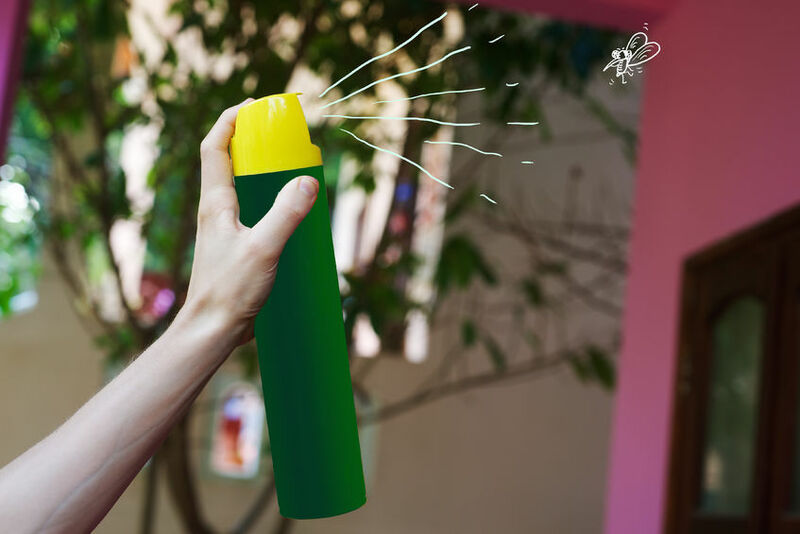 These sprays need to be frequently administered to remain effective, costing homeowners a lot of time and money. Store all of your trash in bins, with a secure lid. Take the garbage out on a regular basis. Clean your kitchen area regularly, to keep away pests looking for food. Keep all branches and foliage trimmed, and a few feet away from the house. 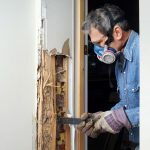 Repair any trimming or trims at the first sign of deterioration. When there’s a risk of infestation, it may be time to call a pest control professional. 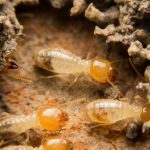 Some pest can potentially cause severe structural damage, and cost homeowners thousands in repairs. Treatments for these types of pest require detailed, precise methods. Hiring a professional pest control company allows you to guarantee the quality and accuracy of your treatment. Contact Premier Pest Control today for a free inspection. Our team of pest control professionals are trained to handle any pest they encounter.